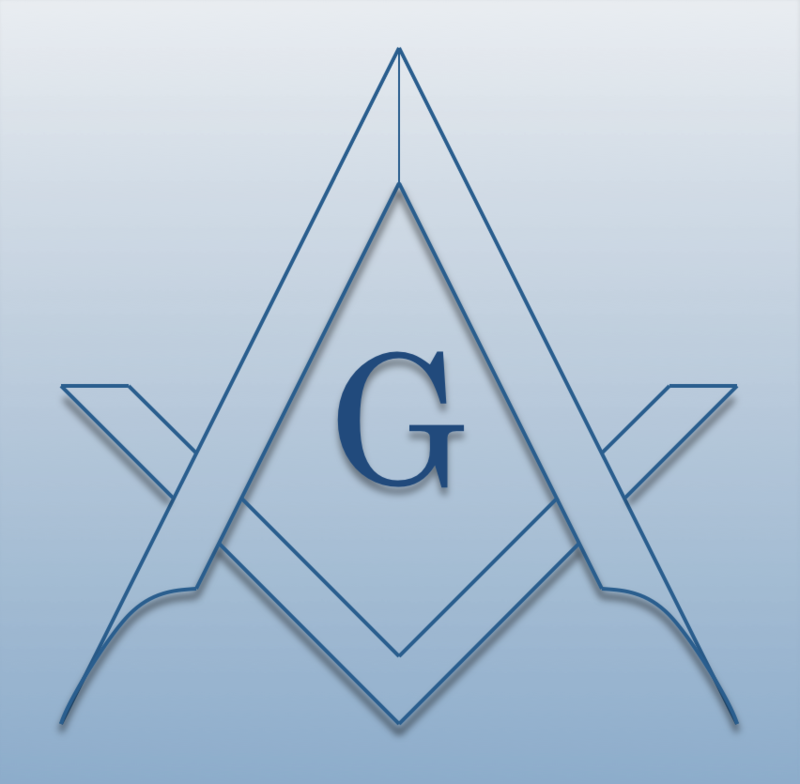 Chartered on 10/09/2015 by the Grand Lodge of Illinois, Pilipinas Lodge #1180 A.F. & A.M., is a Masonic Lodge in Elmhurst, Illinois. Pilipinas #1180 is part of District 006-NE. The Lodge address and meeting times are specified below. Pilipinas Lodge #1180 A.F. & A.M. is part of District 006-NE along with: Green Dragon Lodge #821 A.F. & A.M. , Elmhurst Lodge #941 A.F. & A.M. , Hellenic Lodge #1084 A.F. & A.M. , Men in Brotherhood Lodge #1178 A.F. & A.M.